Boiron Oscillococcinum comes in quick dissolving pellets! Warnings: As with any drug, if pregnant or nursing a baby, ask a health professional before use. Keep this and all medication out of reach of children. 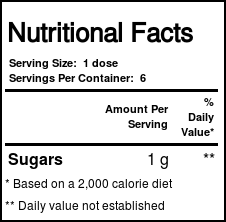 Diabetics: this product contains sugar. Stop using this product and consult a doctor if symptoms persist for more than 3 days or worsen. 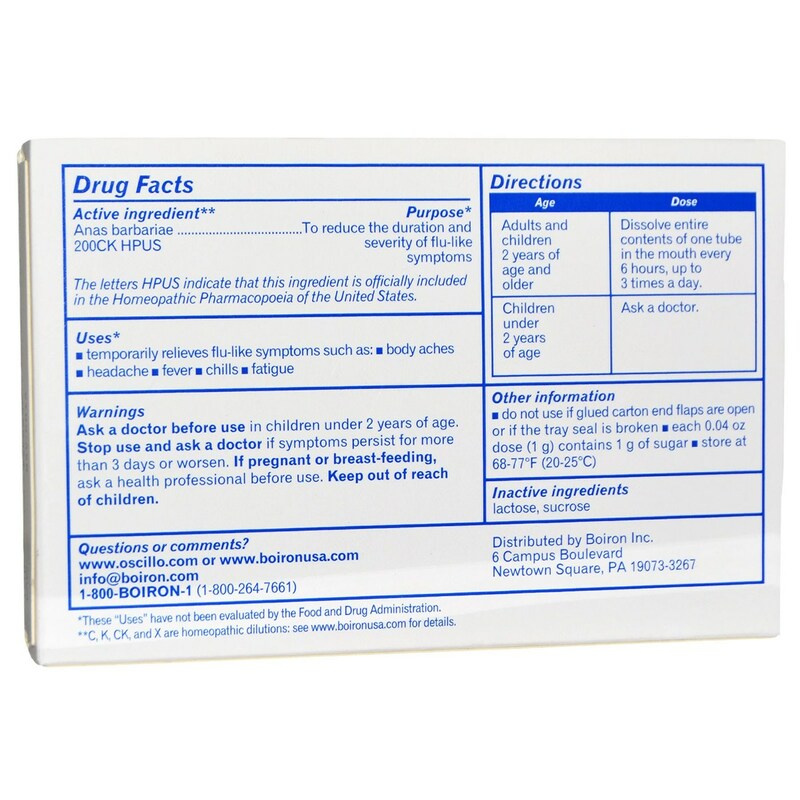 Recommended Use: Adults and children 2 years of age and older: take 1 dose at the onset of symptoms. Repeat for 2 more doses at 6 hour intervals. Allow the pellets to dissolve in the mouth, at least 15 minutes before or after meals. 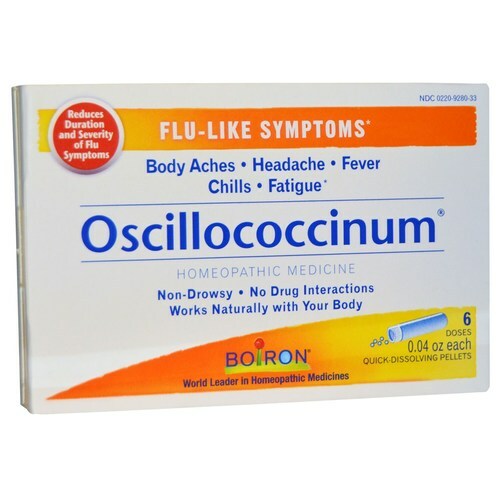 The customer reviews posted below are based on individual consumer experiences and may NOT necessarily represent what expected results will be from using or taking Boiron Oscillococcinum - 6 Dose Tubes. These results may not be typical and you should not necessarily expect to receive the same results. Actual results may vary. Amazing if you take when first exposed to flu- timing is everything!! !